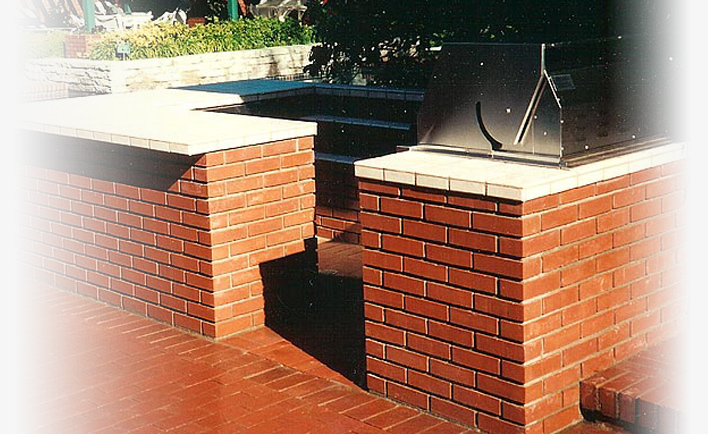 stonework, brickwork, patios, driveways and barbeques. Hollywood, West Los Angeles and Beverly Hills. We help homeowners keep their chimneys in good repair by performing minor masonry such as crown repair and tuckpointing (replacing the mortar between bricks) so our clients can avoid larger & more expensive repairs such as having to rebuild the entire chimney. 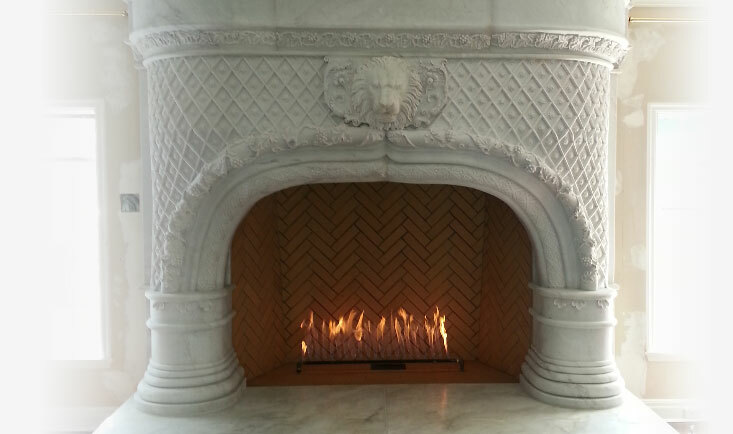 With over 30 years of masonry experience, specializing in the construction and repair of fireplaces and chimney’s, we are proud to provide you with the very best in chimney care. 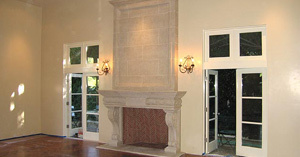 We have perfected the art of chimney cleaning and repair. Make sure your fireplace burns efficiently by having your chimney cleaned today. 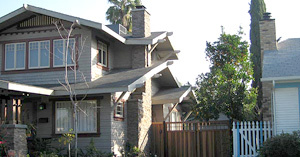 M&R Masonry specializes in chimney and fireplace repair and construction in Los Angeles. We use only the best products and maintain a skilled staff to answer your questions. We have built our reputation on our commitment to providing quality service, which has earned us many valuable customers. For three generations, our goal has been to ensure the complete satisfaction of every customer, while offering knowledgeable and friendly service at affordable rates. 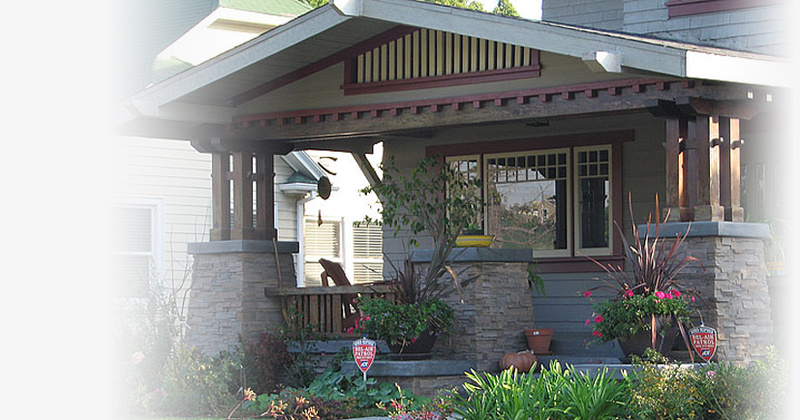 We know that you have a choice of masonry contractors in the area and we appreciate your consideration. Our hope is that you’ll feel confident in our ability to meet all of your expectations and know that our customers are always our number one focus. 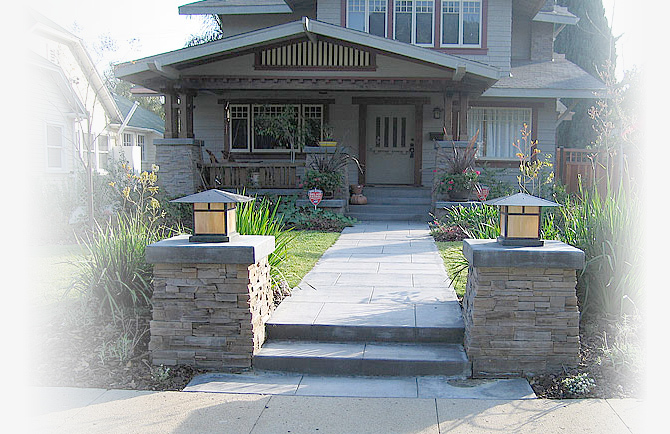 M & R Masonry services the greater Los Angeles and surrounding areas of: Pasadena, Arcadia, La Canada, La Crescenta, Alhambra, Altadena, Brentwood, Hollywood, West Los Angeles and Beverly Hills. Please take a moment to browse through our site to learn more about our company and how we can serve you. If you have any questions or comments, please feel free to contact us. 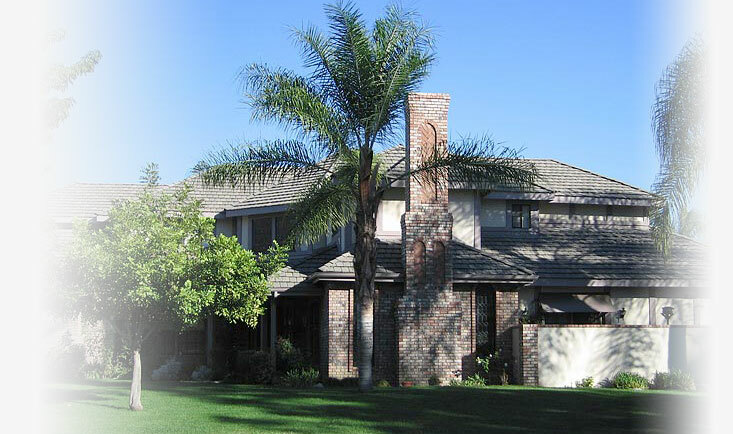 When you want the work done right by experienced and reliable professionals, one call to is all you’ll need. We look forward to hearing from you soon. View our portfolio before you decide. 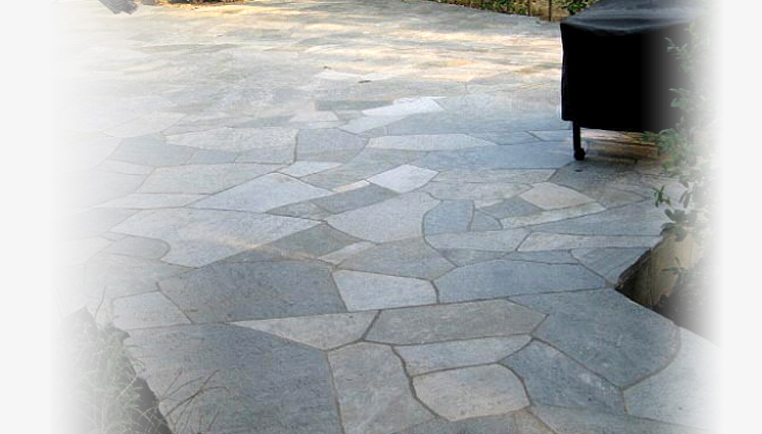 M & R Masonry provides high-end commercial and residential stone and concrete services to upscale communities throughout the Los Angeles Metroplex. These include Pasadena, Arcadia, La Canada, La Crescenta, Alhambra, Altadena, Brentwood, Hollywood, West Los Angeles, Pacific Palisades and Beverly Hills..